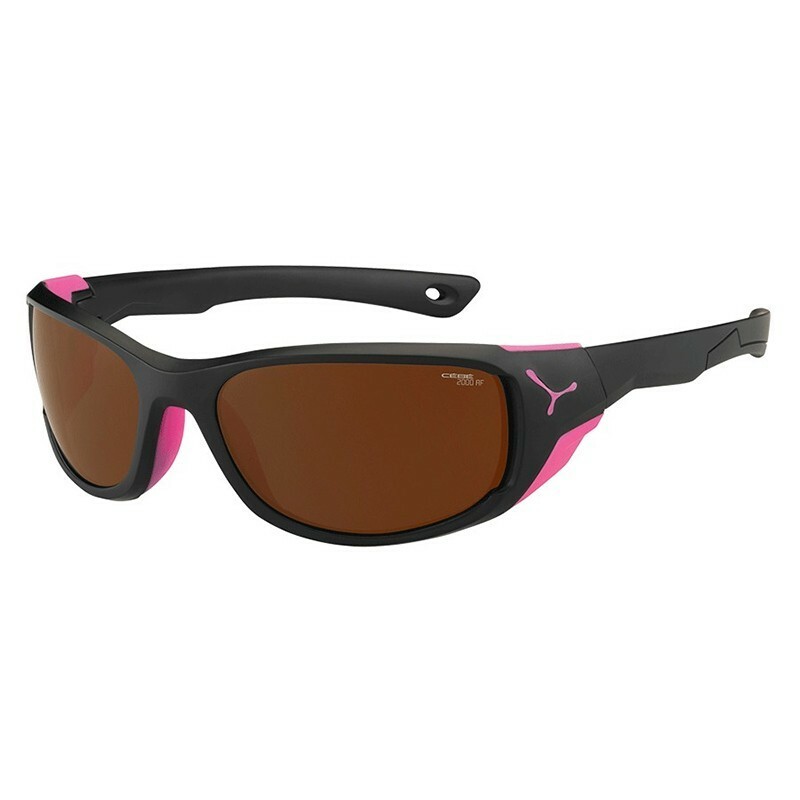 Sports sunglasses recommended for women. "It fits like a glove" is the best way to express what happens when trying the model STY 03. 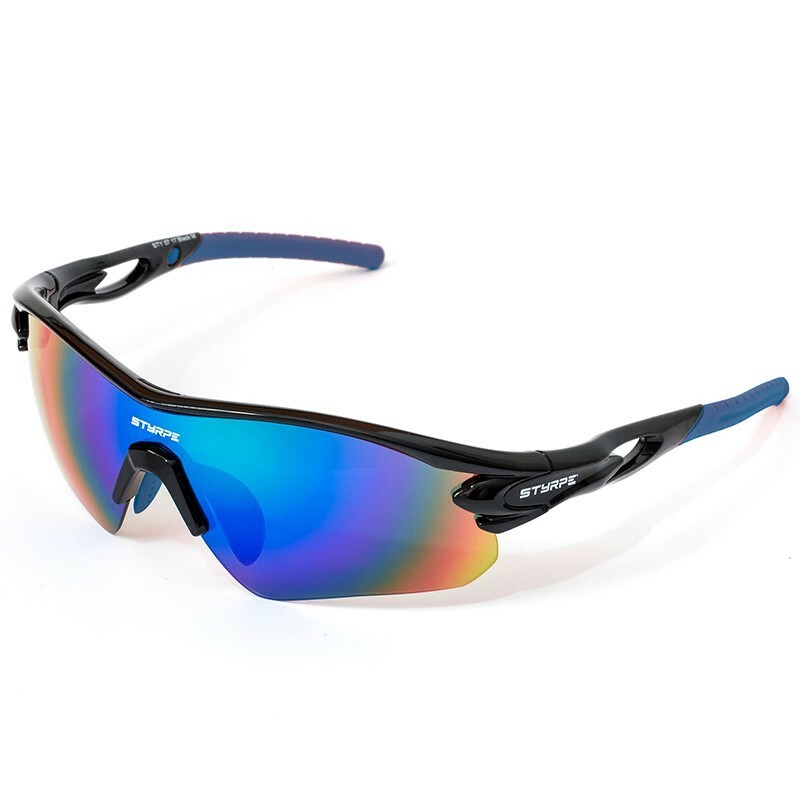 That feeling that after an ultra or a marathon do not remember that you wear your glasses on, that's STYRPE STY 03. Everything else surplus. "It fits like a glove" is the best way to express what happens when testing the STY 03 model.Possibility of choosing the lens, terminal and nasal bridge color that you like best to go with your favorite kit. 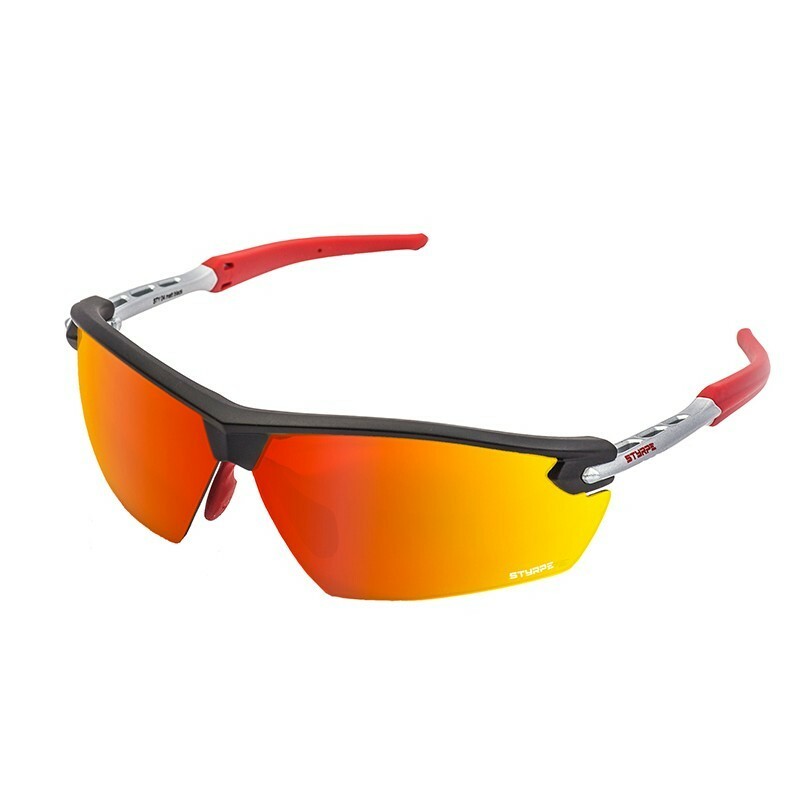 When your style is more discreet and you look for a simpler design without losing the sports line, STY 04 is the best choice.We are in front of an ideal sports goggle for athletes with a thin face. 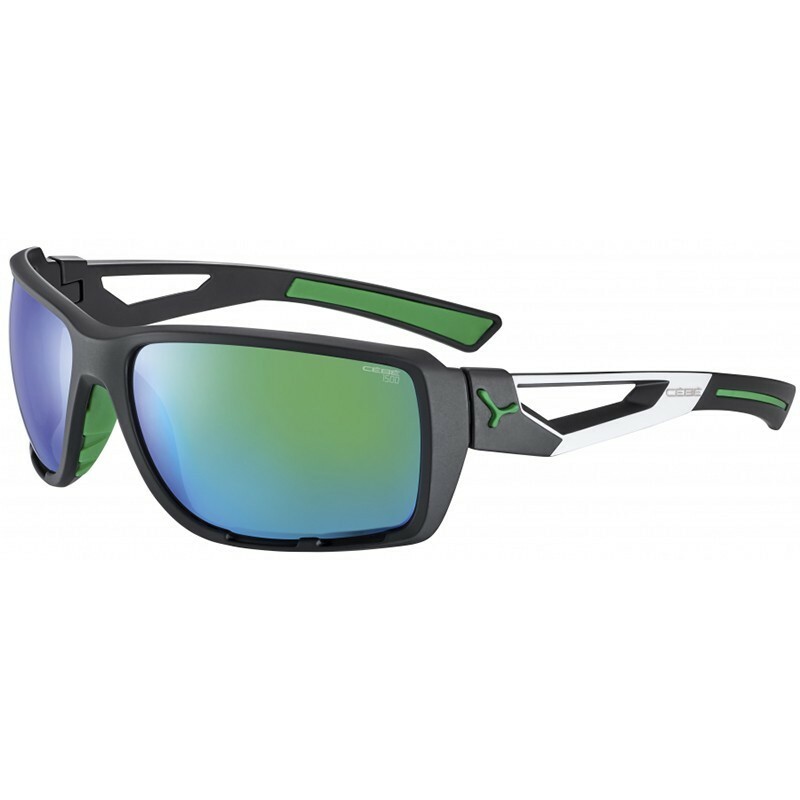 The model STYRPE STY 05 Black is a model designed for athletes with small or thin face that need a spectacle that fits perfectly. 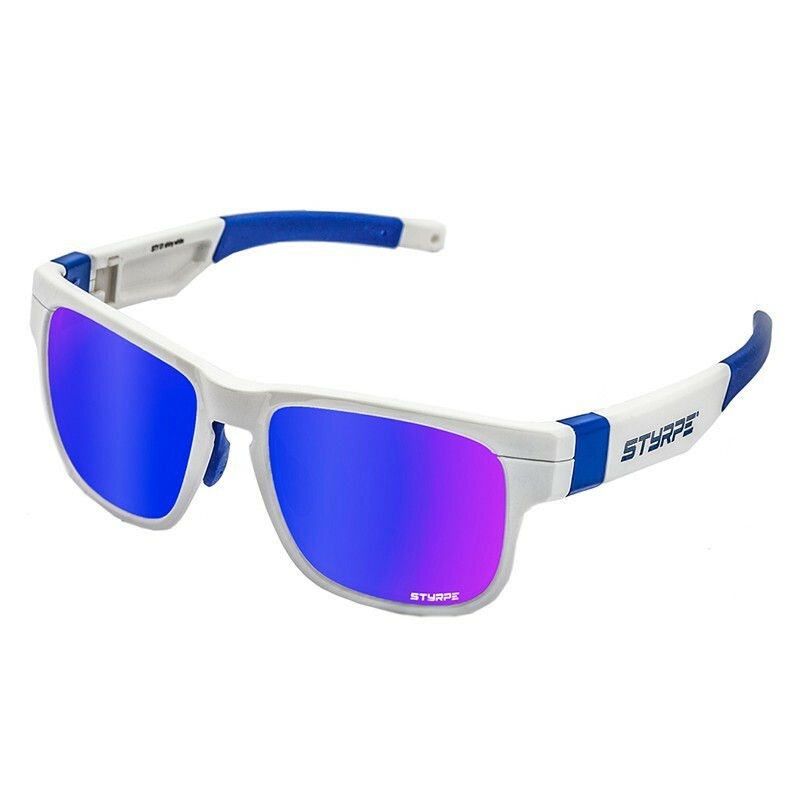 The Styrpe Sty 05 Pink model is a sports eyewear model designed for women and athletes with a small face.After several years of study and observing the problems that athletes have with the final face to find a sports glasses, the Sty 05 are born. Star model of the Spanish brand STYRPE, designed and tested by "Martín Fiz". 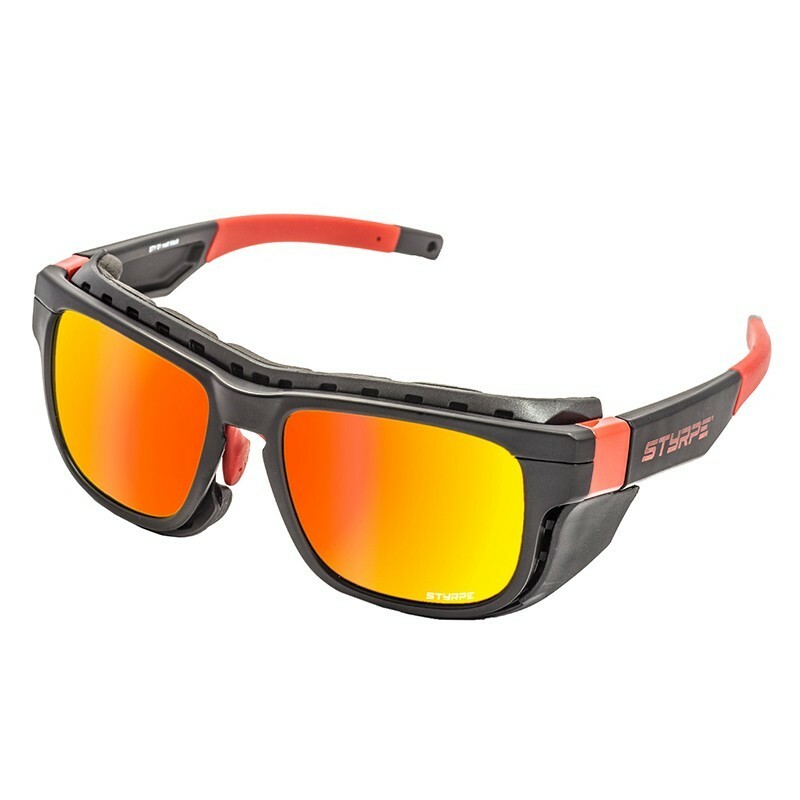 The STYRPE STY 07 model is a multisport type sports spectacle model, ideal for lovers of cycling, trail running and triathlon. Contains second pair of transparent gift lenses. It is the most versatile model of the brand. It has a very marked lifestyle appearance, but, in fact, it hides attitudes that make it exceptional in situations where it is necessary the maximum subjection and protection.